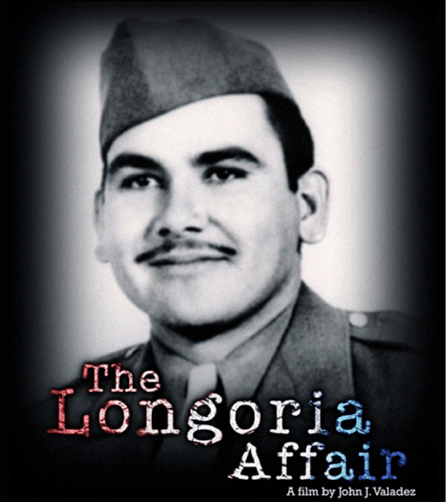 There are many reasons producer John J. Valadez is overwhelmed that his documentary, “The Longoria Affair,” was one of five films nominated for an Emmy in the category of Outstanding Historical Program. For one, the nomination highlights the importance of Latinos, and Mexican-Americans in particular, to the civil rights era. For another, the reaction from people who attended the more than 70 screenings of the film across the country was overwhelming. And, finally, it’s a pretty big deal. “I’m totally blown away and thrilled and absolutely honored to be nominated for an Emmy — it’s just really spectacular,” Valadez told News Taco. In telling this story Valadez told us that he learned a lot about civil rights history, the importance of Mexican-Americans to that history, and said he’s proud that this film was nominated, his second Emmy nomination. “When we think about civil rights history in this country, we usually think about the African-American experience down in the South. [Yet] the modern civil rights era begins right after WWII and it was Latinos, and specifically Mexican-Americans, who inaugurated it. The Longoria Affair was really the first instance where somebody had been refused access to a place, and it started a huge grassroots movement that would catch on all across the nation. “The Longoria Affair happened in 1949 and Rosa Parks wasn’t until 1955. 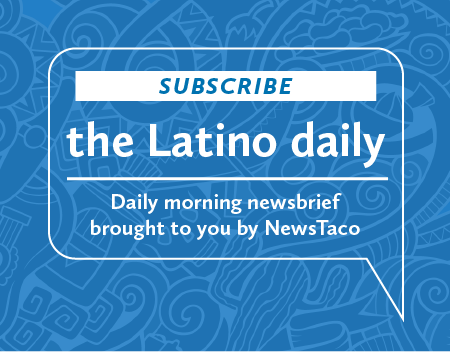 Mexican-Americans and Latinos were critical to shaping the civil rights destiny of this country and I think that’s profoundly important,” Valadez told News Taco. Interestingly, he noted that there are still whites in Three Rivers who deny any historical discrimination against Mexican-Americans — some even tried to get the documentary pulled from the local PBS schedule before it aired. Some claim that the Longoria Affair never happened, and that’s what his film is about — how two communities could live together but have such different visions of the past, Valadez said. This is particularly relevant, he notes, given our current political debate and how we, as a country with a huge Latino population, envision our future. The Emmys will be held in New York City on September 26 and News Taco wishes Valadez much luck. Overall, Valadez hoped his film would help people understand one very important fact: the Latino experience is the American experience. Follow Sara Inés Calderón on Twitter @SaraChicaD.